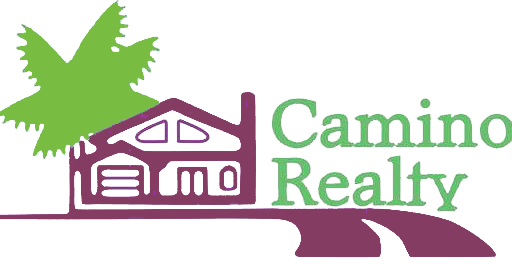 Camino Realty Real Estate & Property Management, Inc. Welcome to our site! How can we help? Buying a home is one of the most important decisions you will make. When you choose Camino Realty, you’ll have the market intelligence of experienced professionals on your side, providing you with the personalized service that you deserve. At Camino Realty we are knowledgeable about the neighborhood(s) and the surrounding areas where you want to live including: home prices, schools, transportation, and more. Serving Los Angeles And Orange County for over 33 years in the Real Estate Industry. REO Broker for over 29 years. Excellent Staff all licensed and with Camino Realty for over 10 years. Certified as Woman Owned and Minority Owned.